Pinnacle Climate Technologies is expanding its line of Americ confined space ventilators to include a newly designed 2-speed model. The VAF3000A-2 delivers 3000 cfm at its high setting and 2000 cfm at its low setting. The low setting is ideal for situations where noise must be reduced. The ducting and extensive line of accessories ensure customers can use this ventilator to its full capacity, wherever it’s needed most. 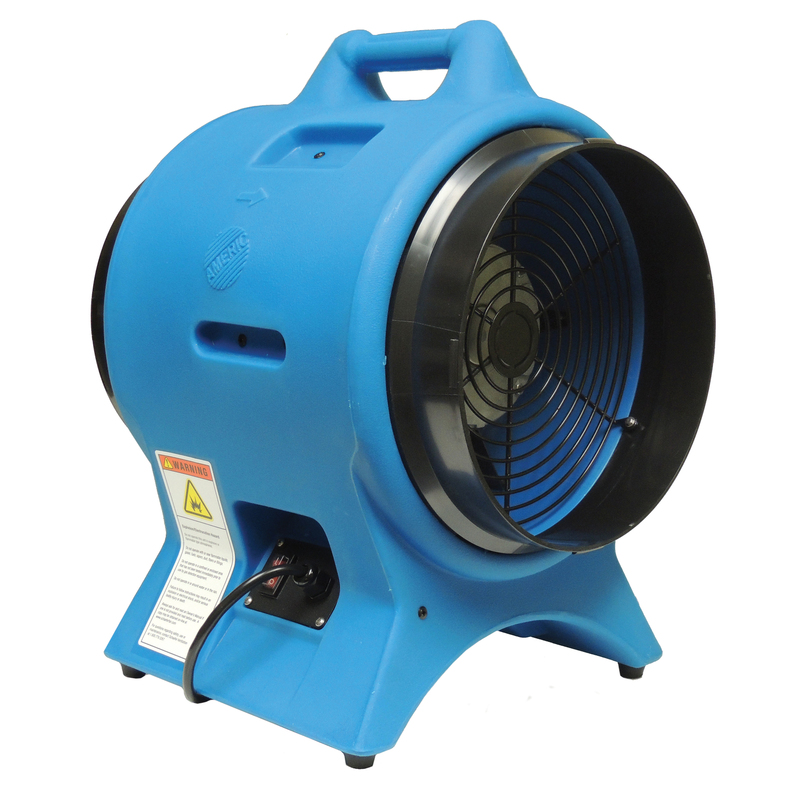 Also known as tube axial fans, Pinnacle’s UL-certified ventilators are frequently used to ventilate a variety of job sites, such as sewers, livestock barns, mine shafts, tanks and ships. Americ ventilators feature rugged, double-walled design and durable, heavy-duty components. Its premium-quality motor provides more than 100,000 hours of continuous use, which translates into long life and optimal return on investment. For more information about the VAF3000A-2, the full lineup of Americ Confined Space Ventilators, or any of Pinnacle’s other innovative products, visit www.pinnacleclimate.com.